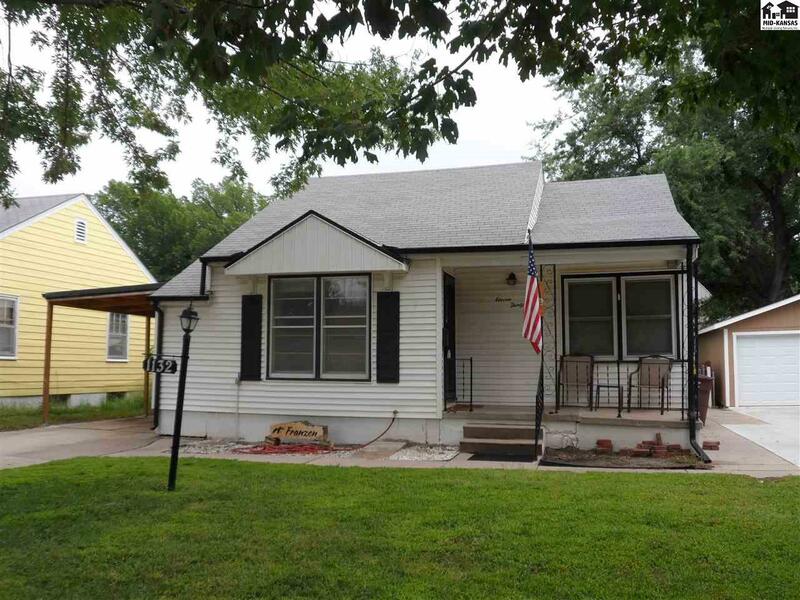 Good starter home! 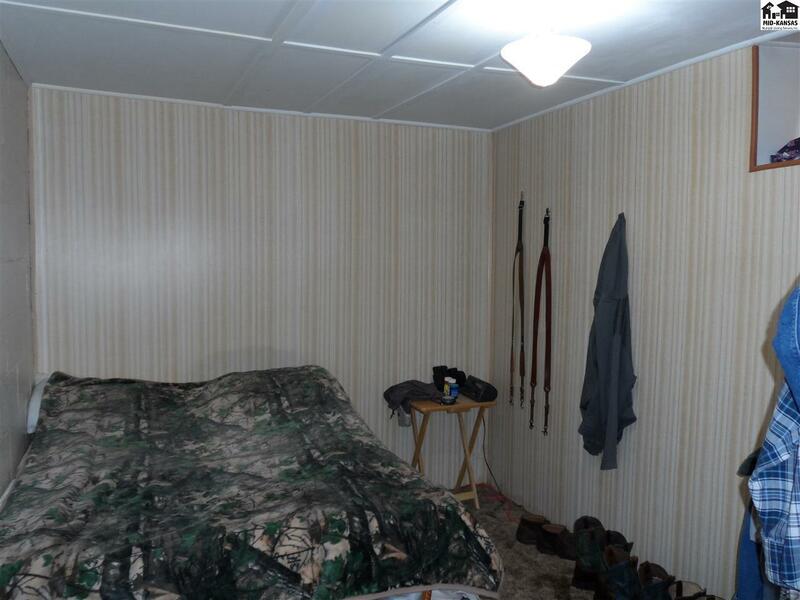 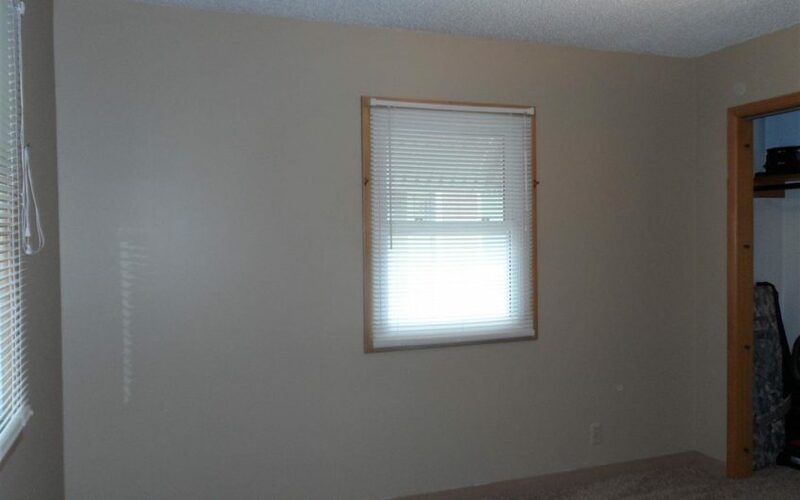 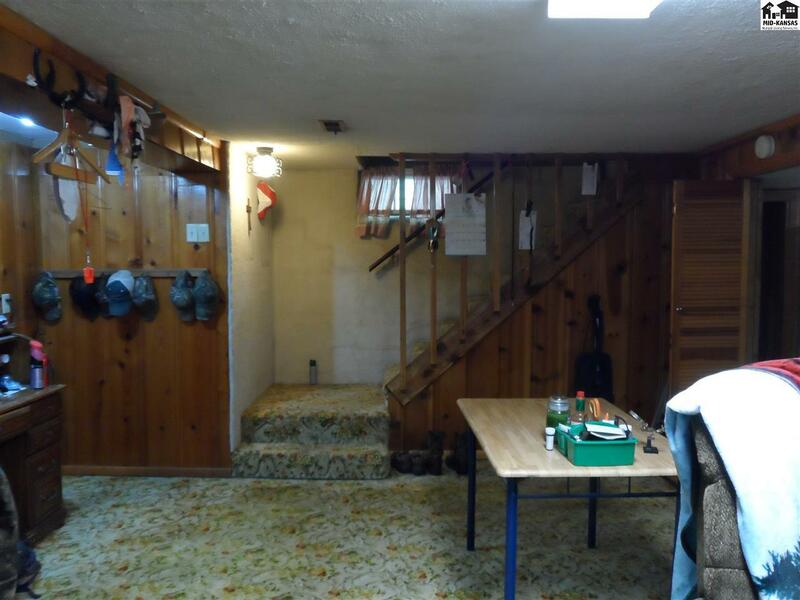 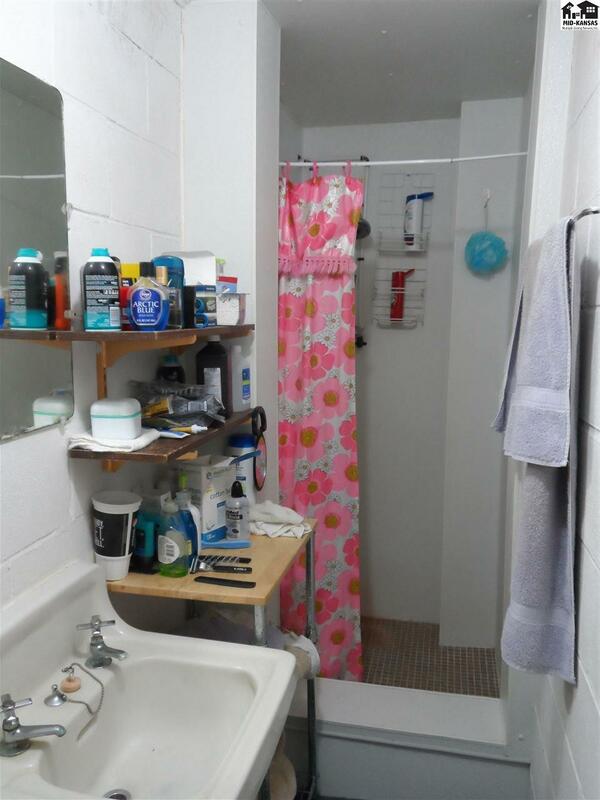 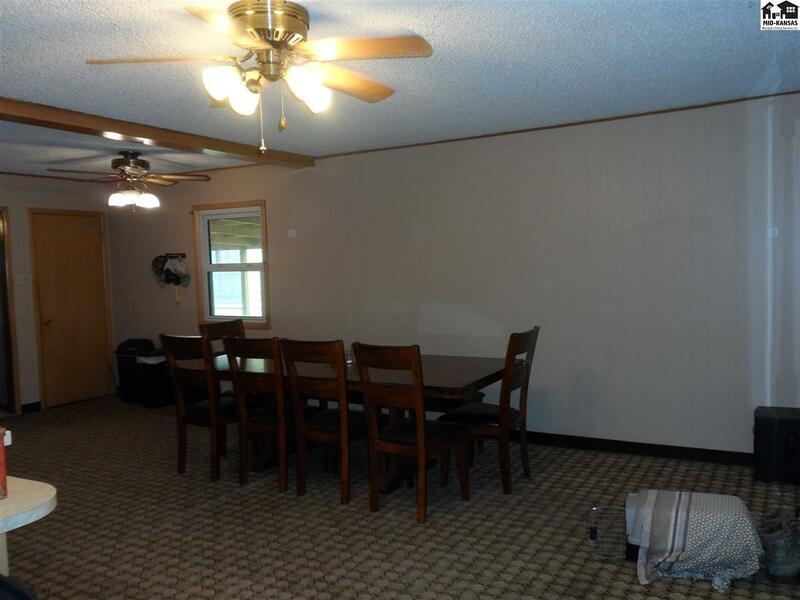 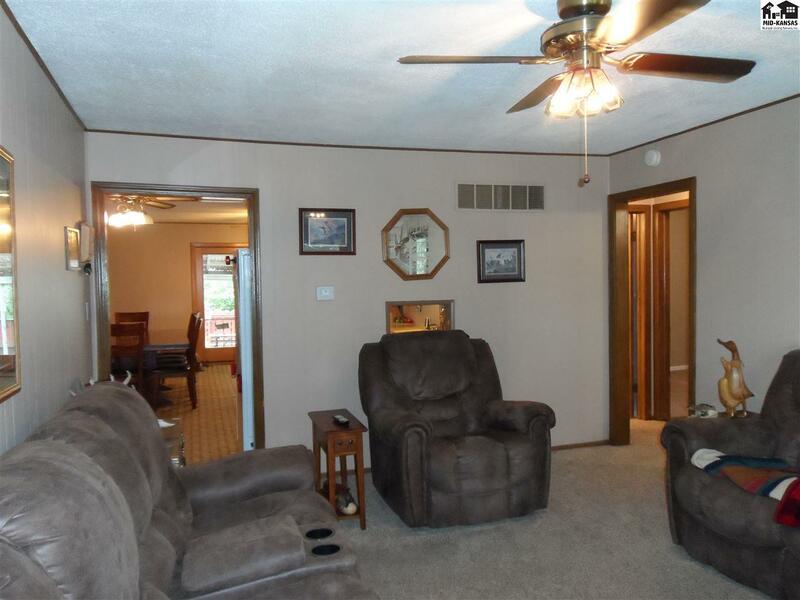 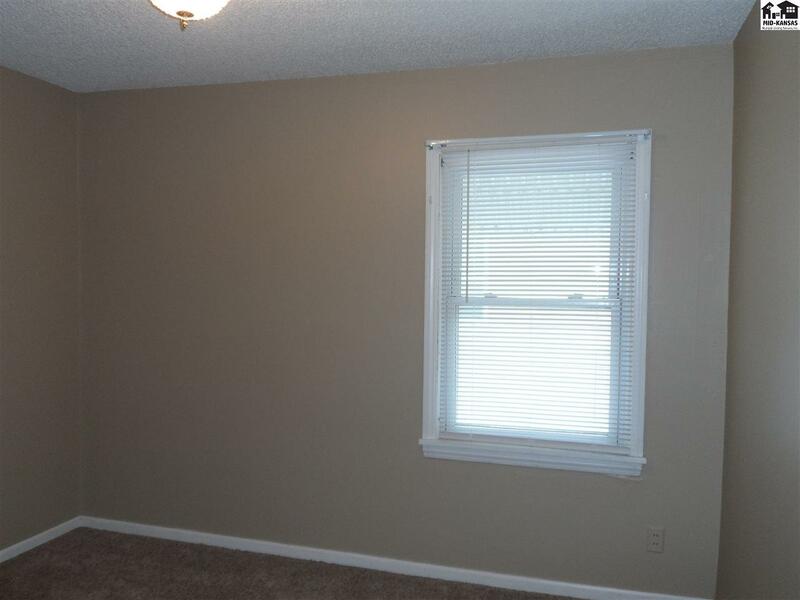 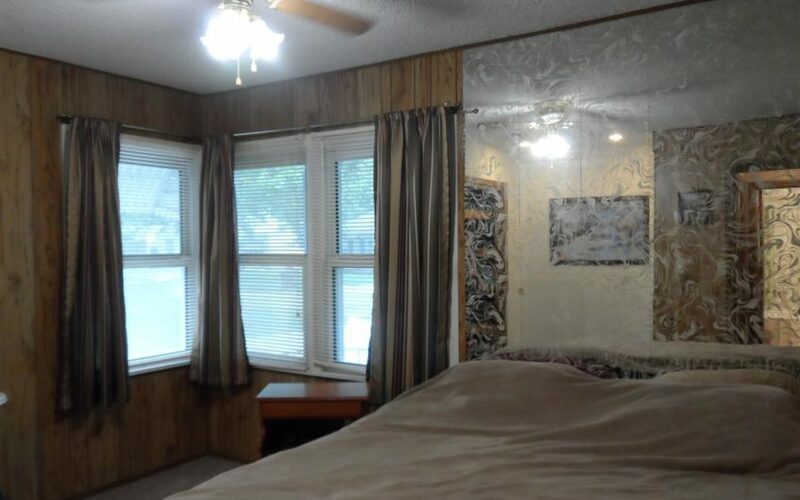 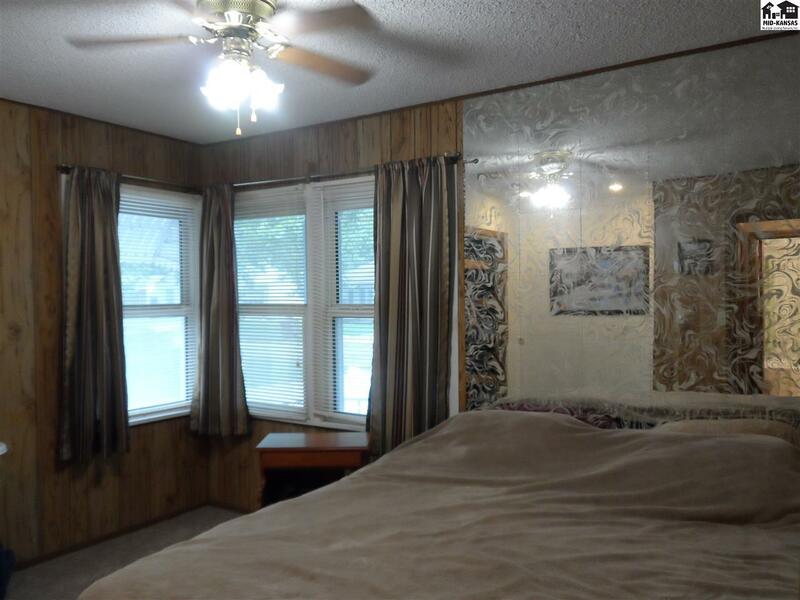 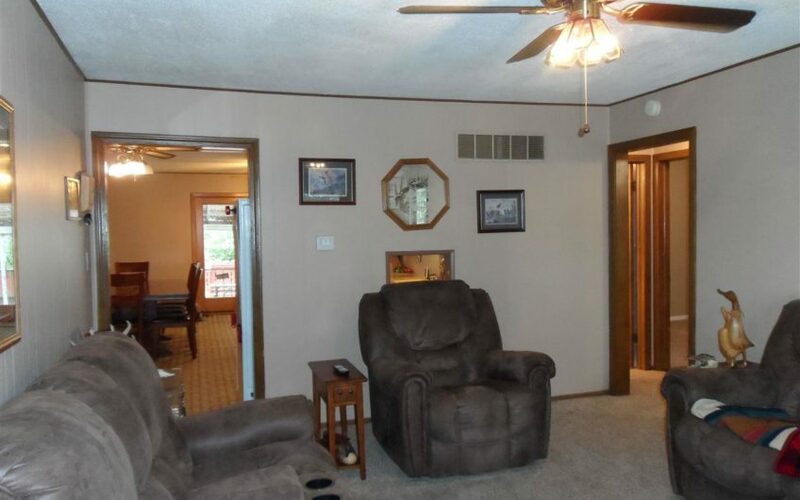 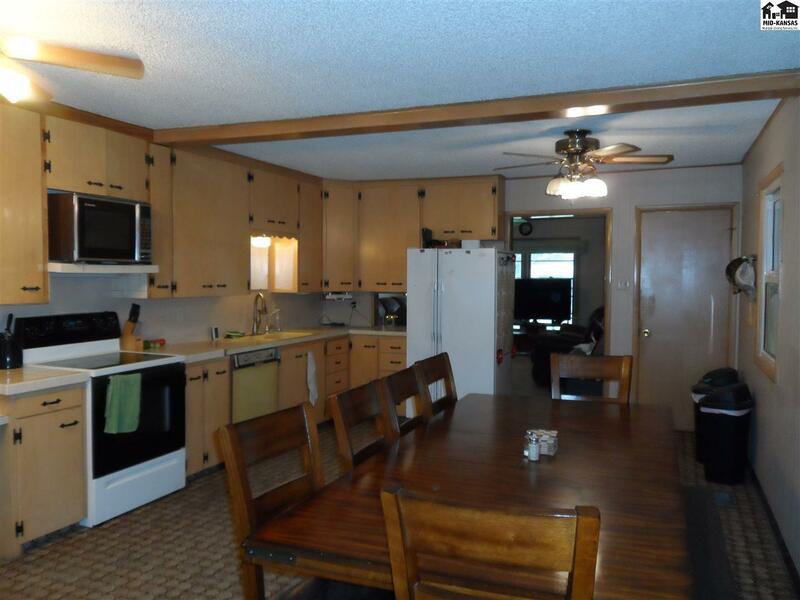 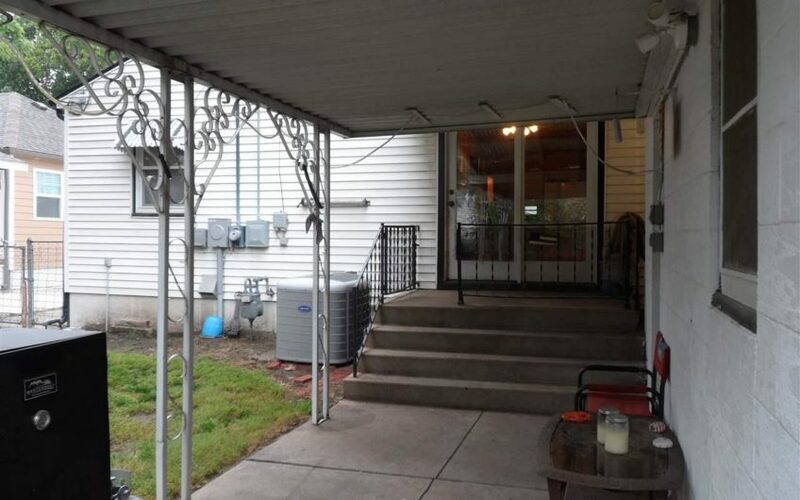 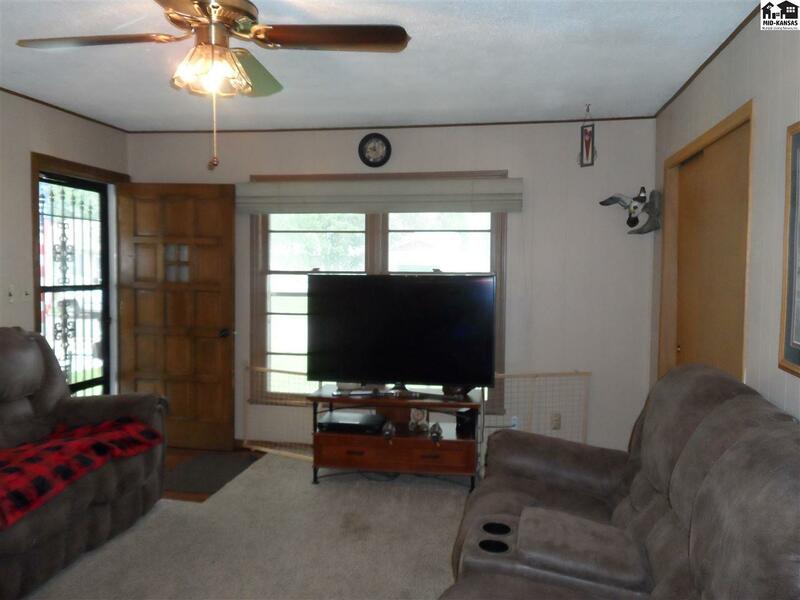 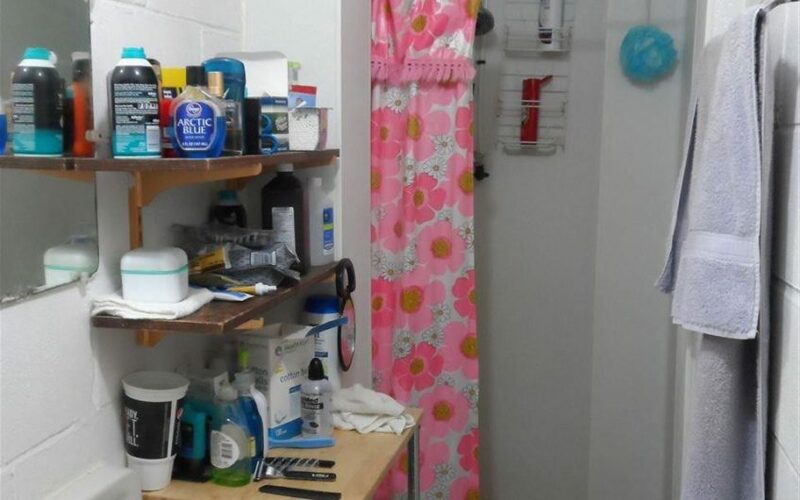 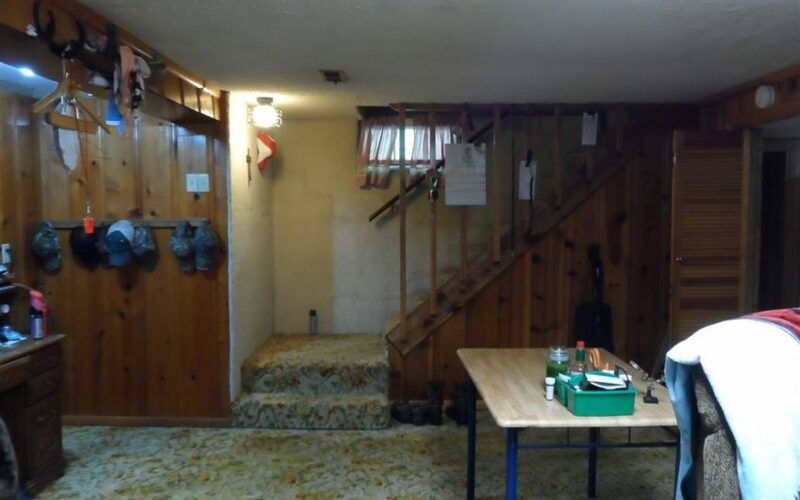 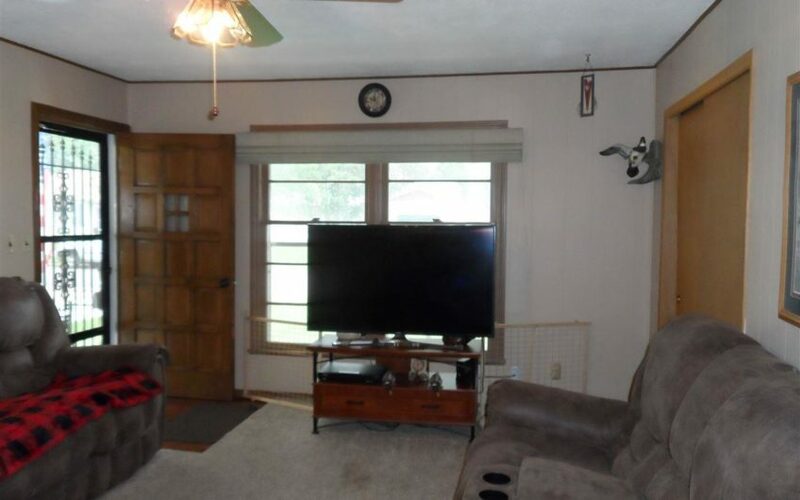 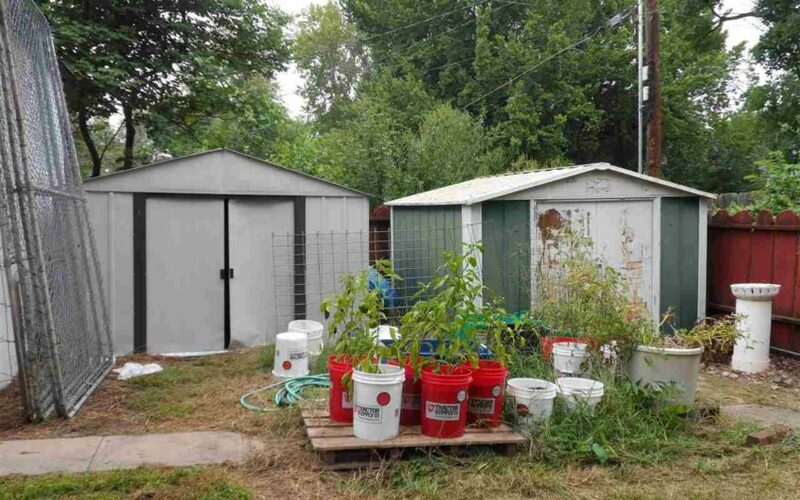 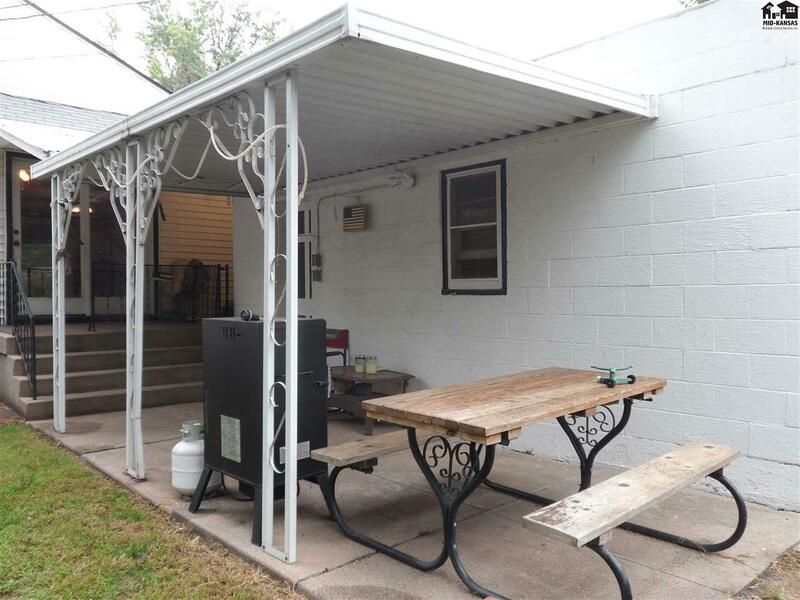 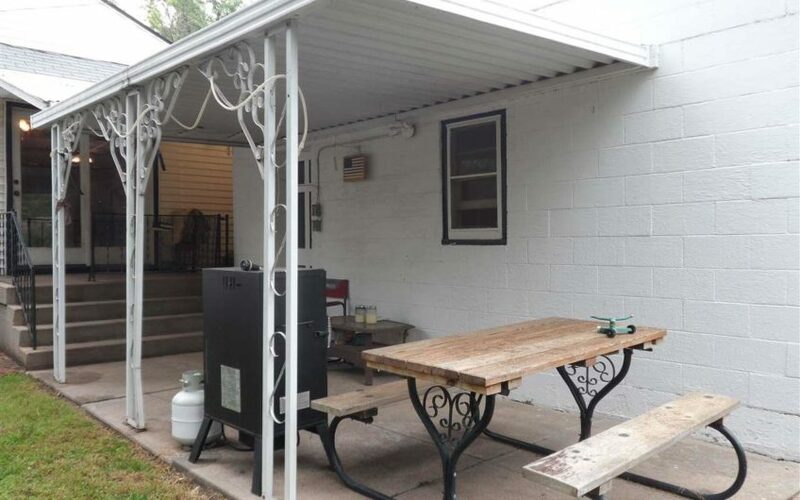 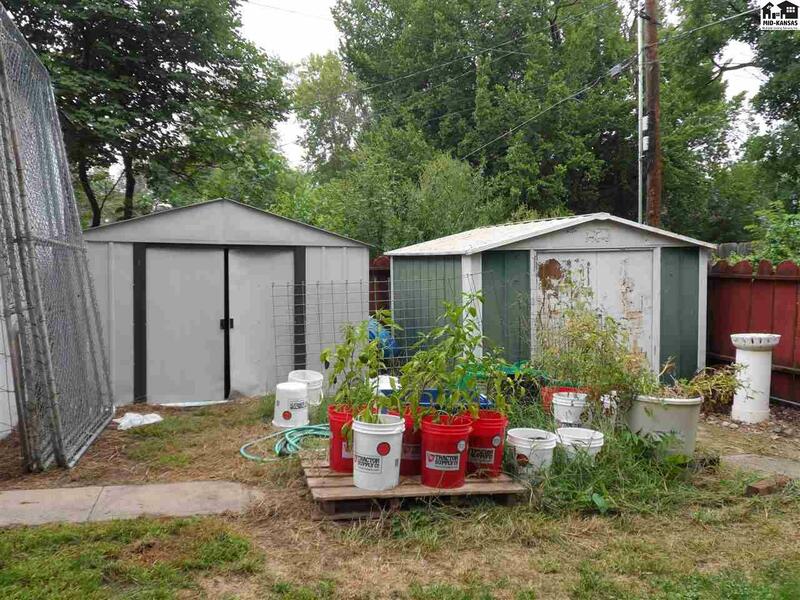 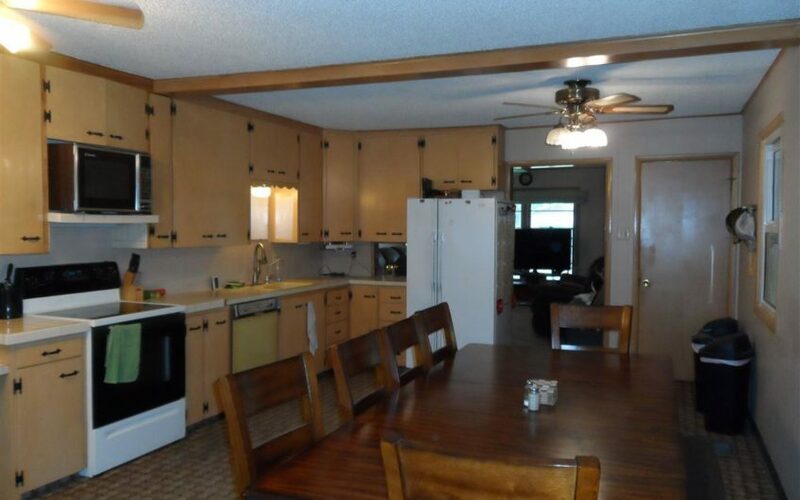 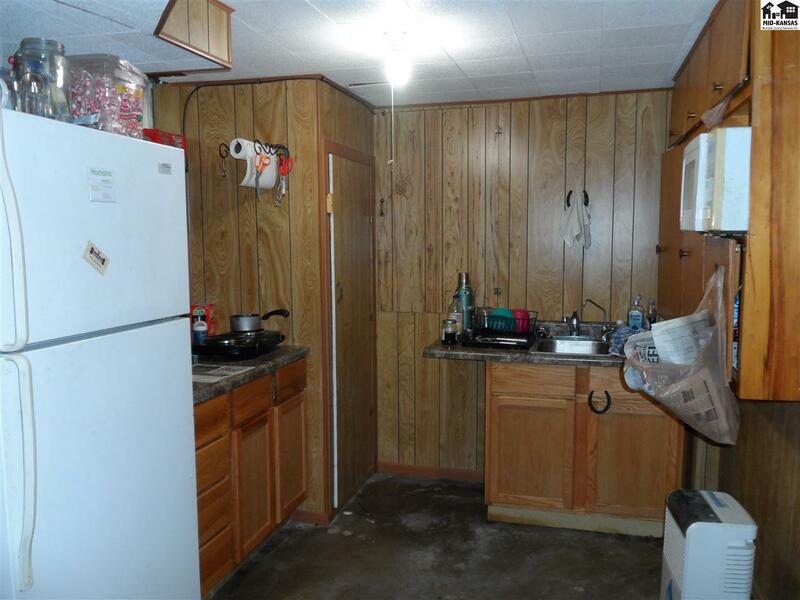 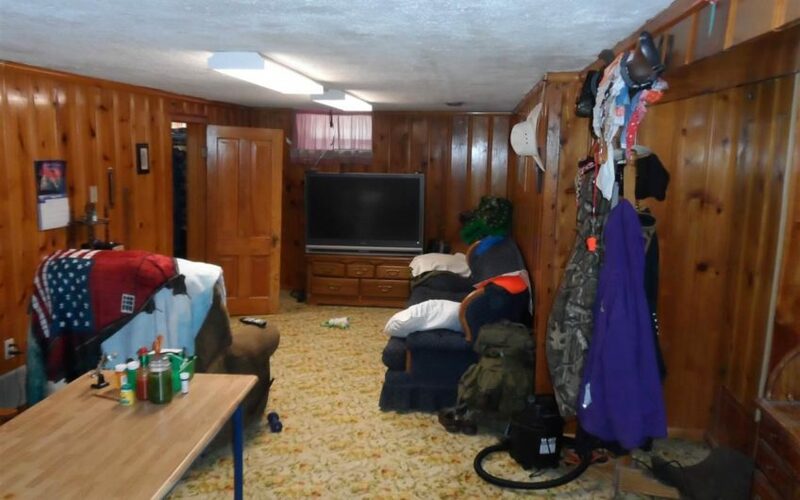 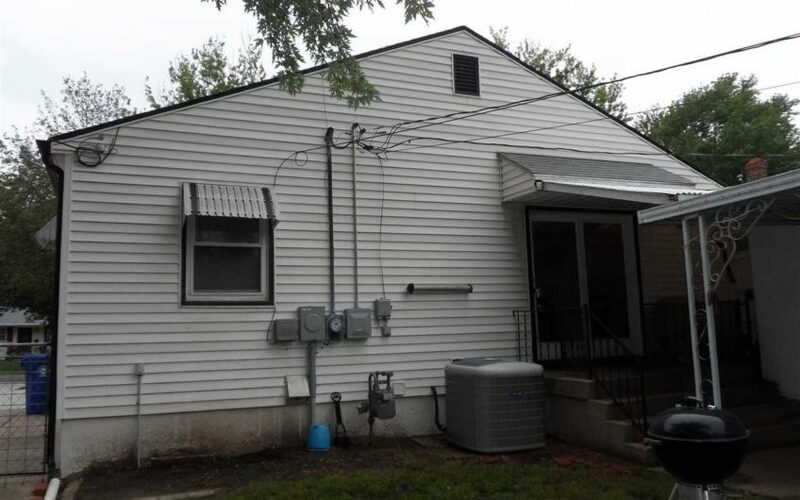 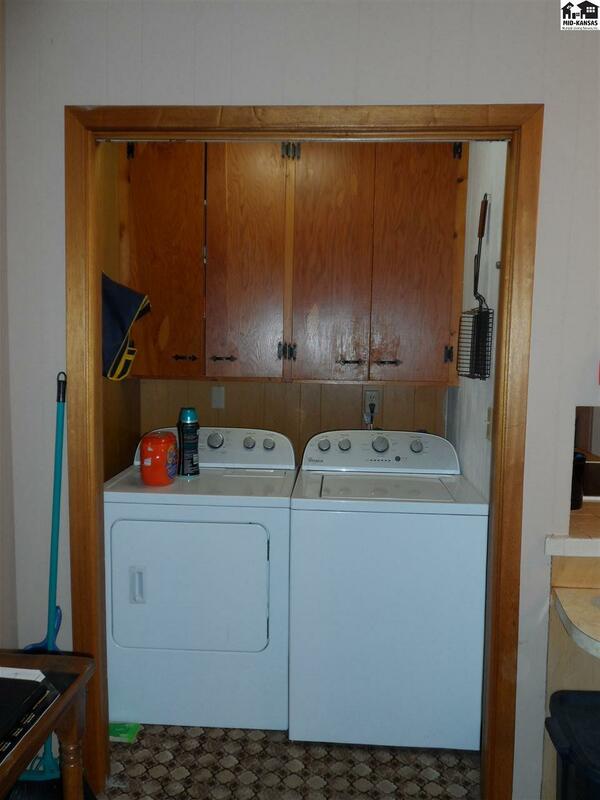 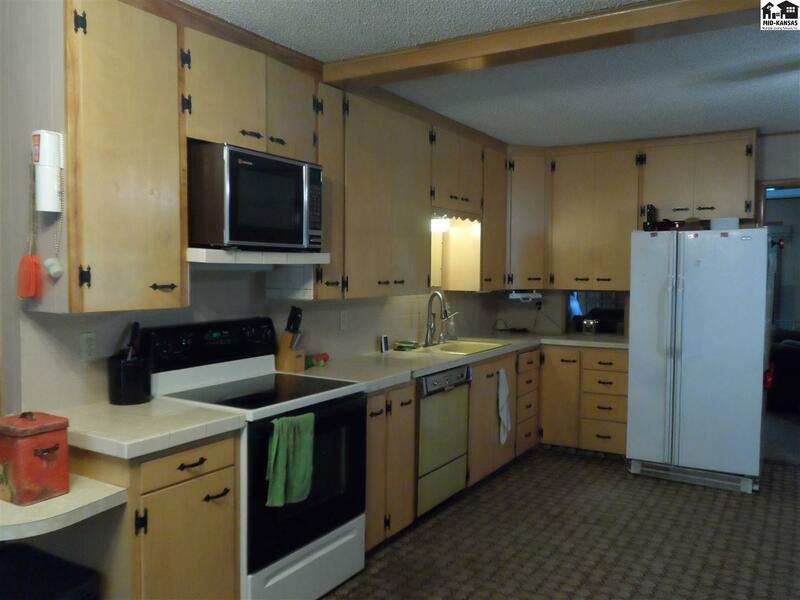 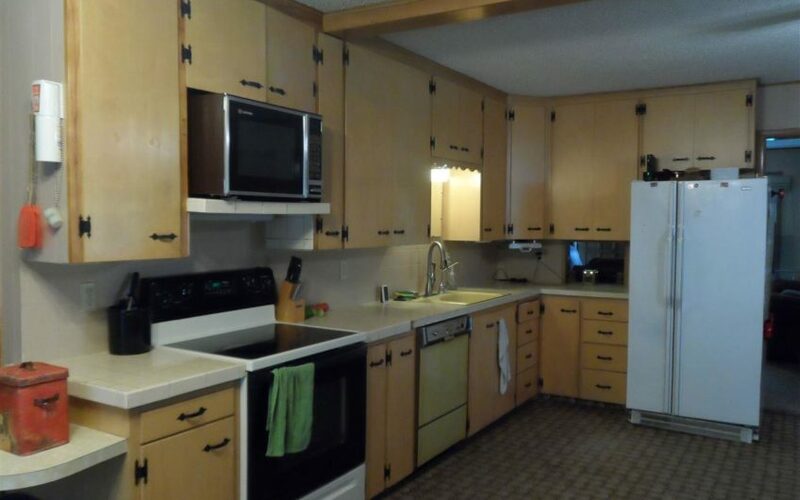 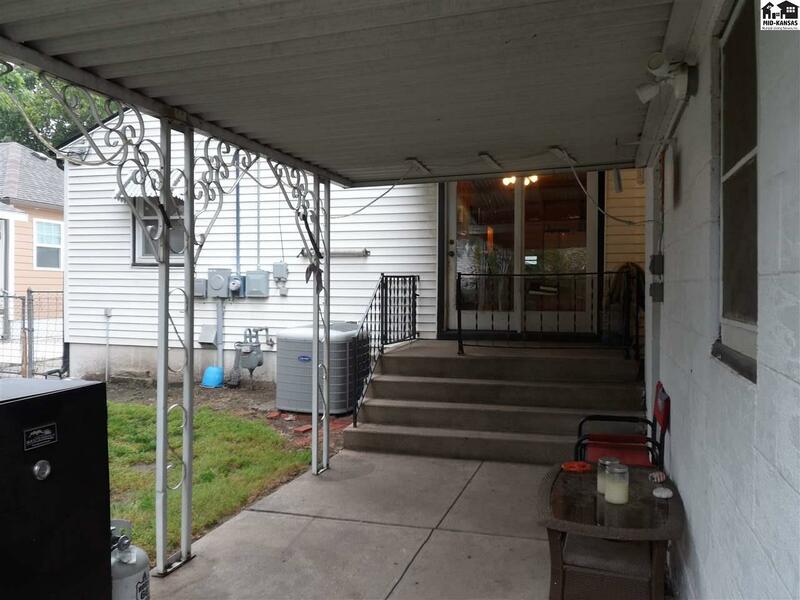 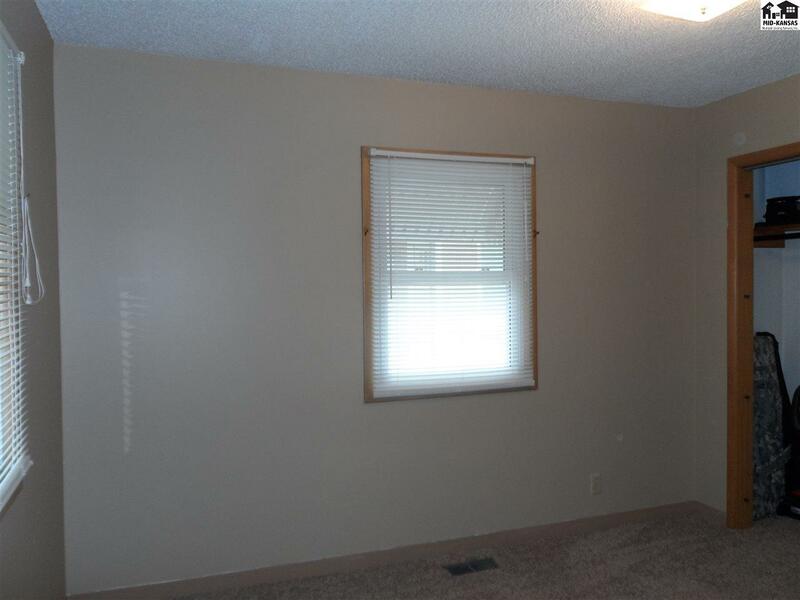 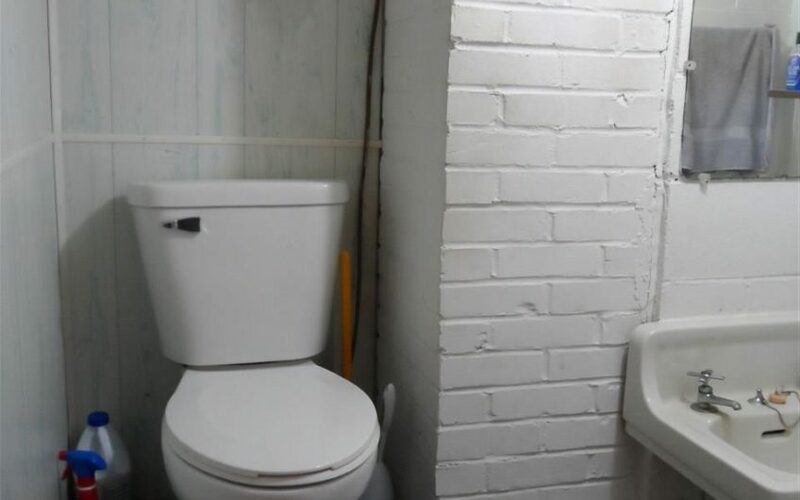 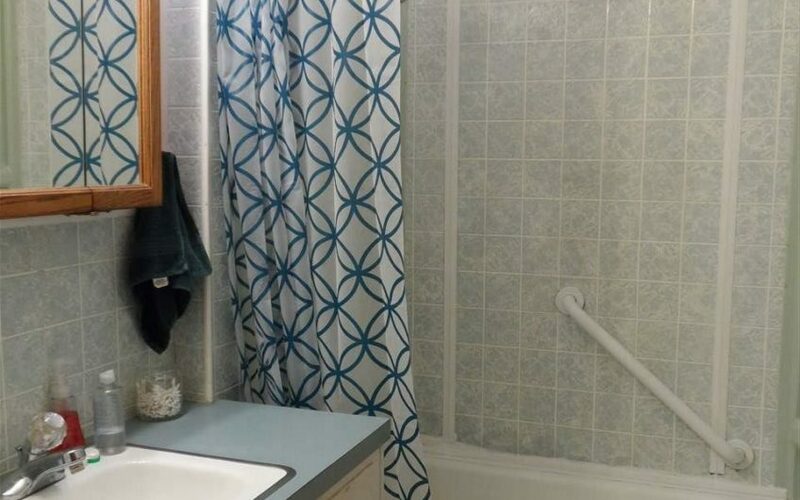 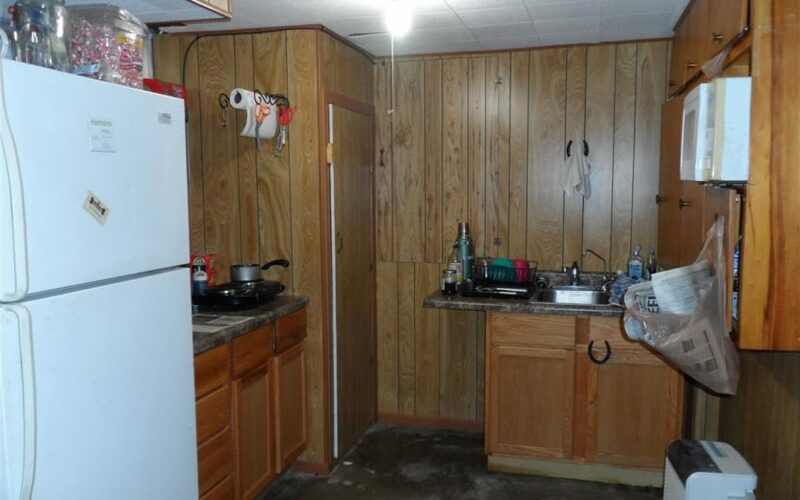 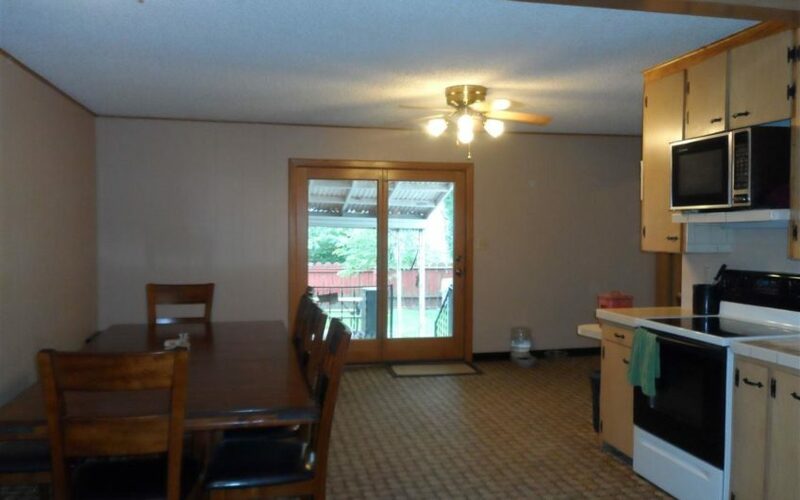 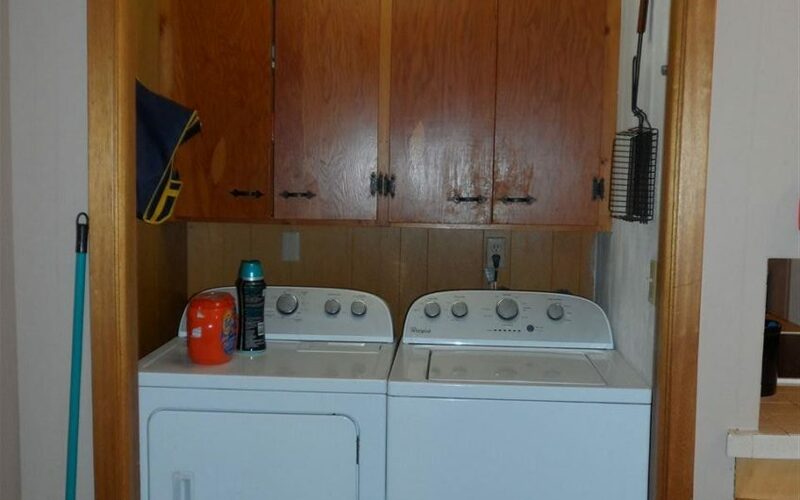 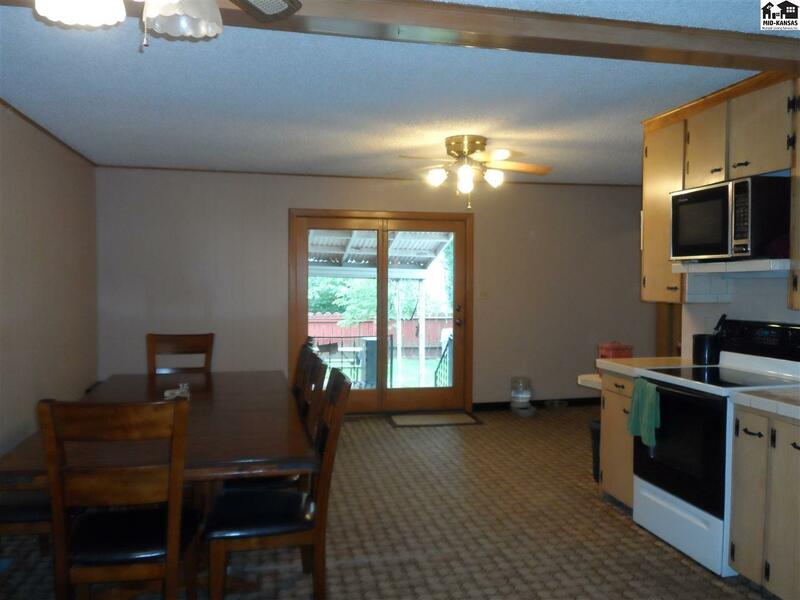 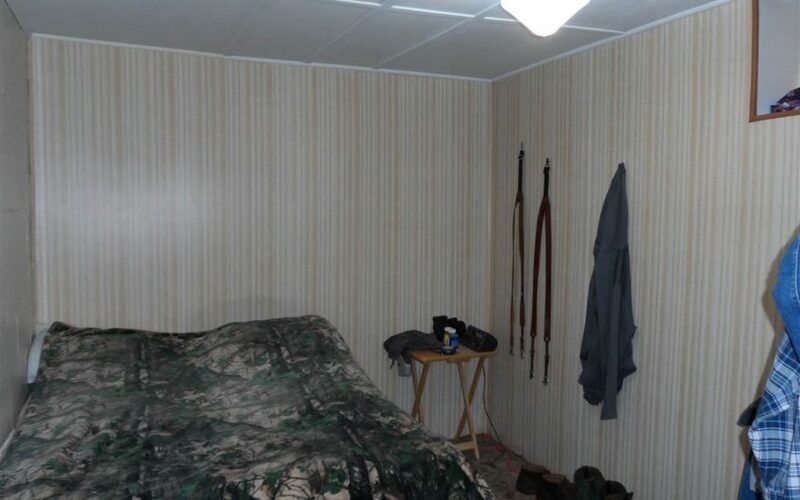 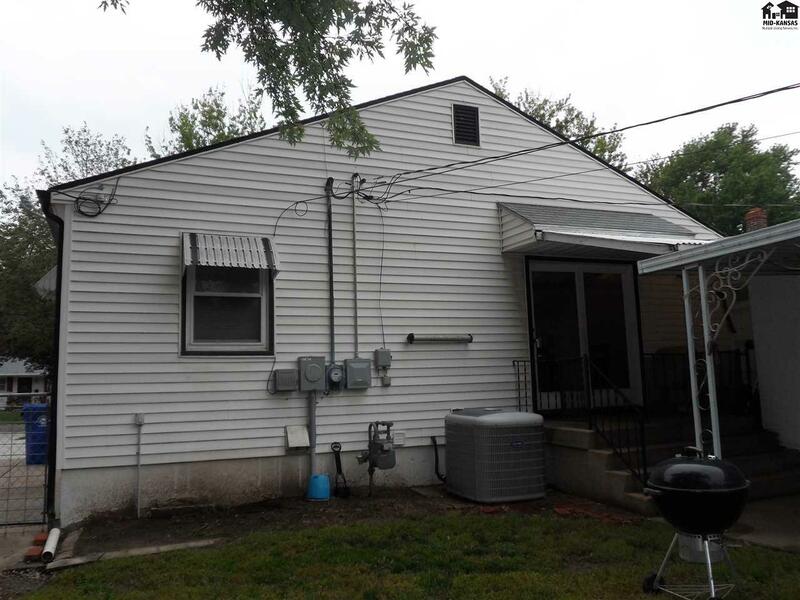 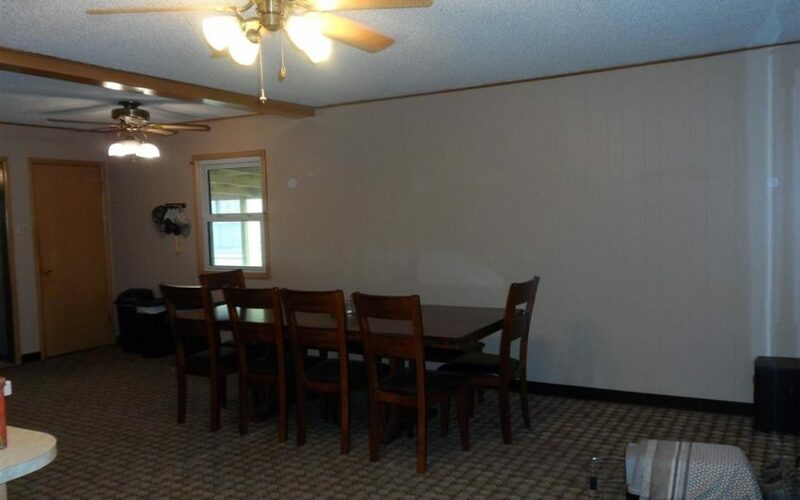 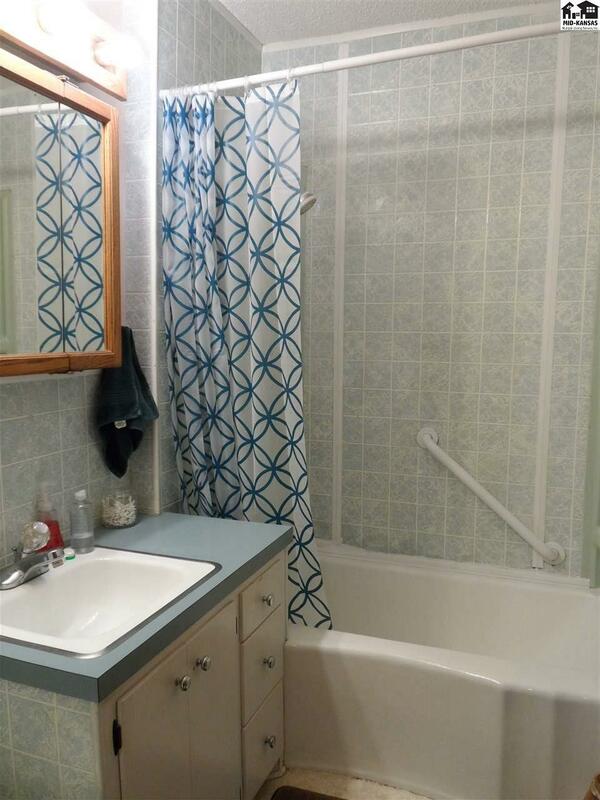 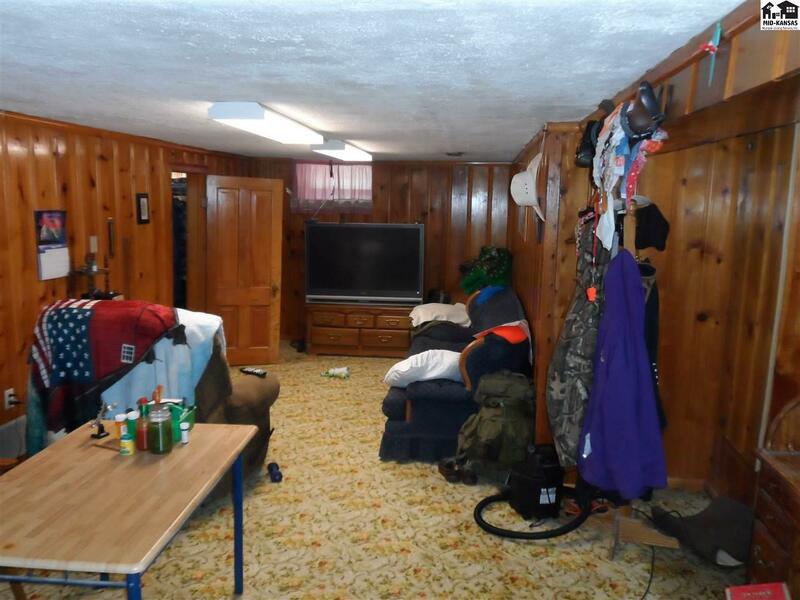 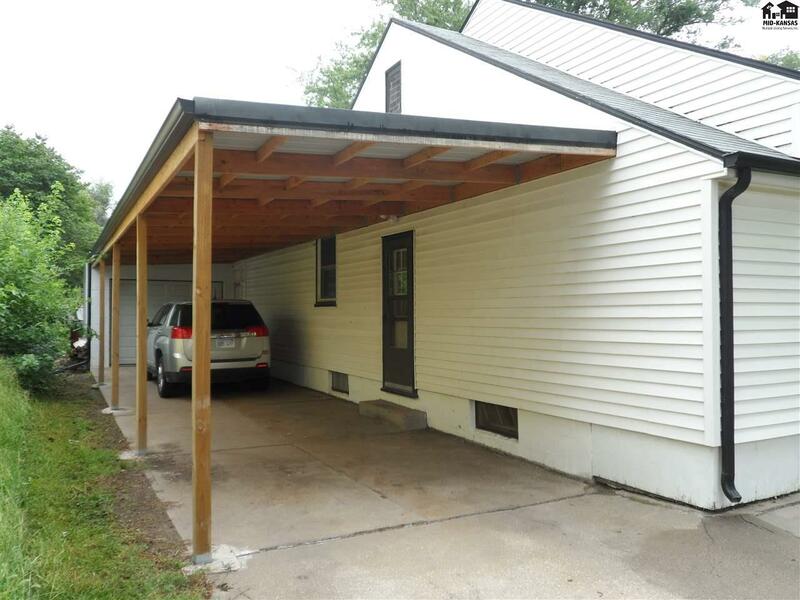 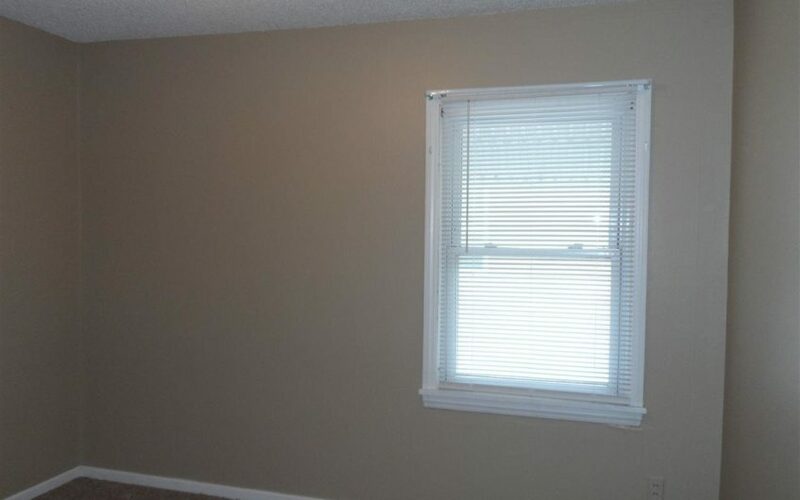 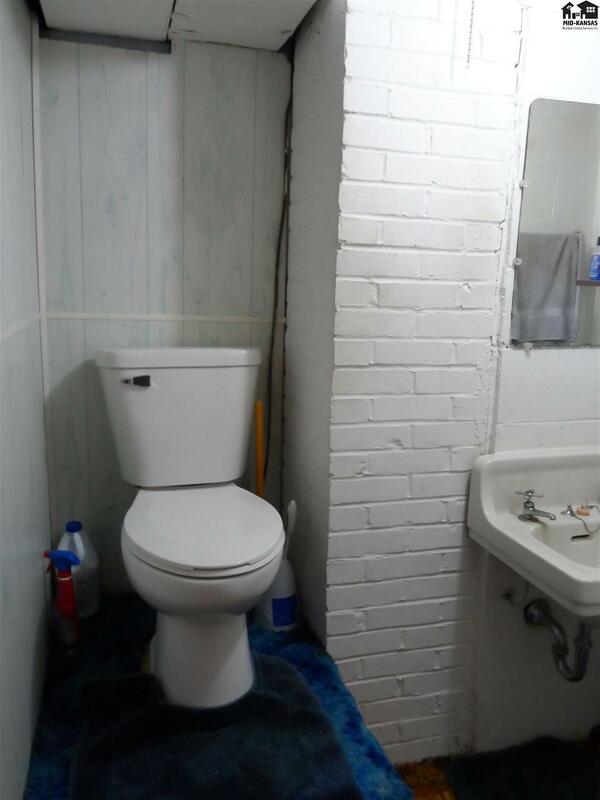 This 3 bedroom, 2 bath home features a fenced yard, newer carpet in the living room and two bedrooms, 1 car detached garage, newer 2 car carport, 2 storage sheds, some new electrical wiring in the basement, all new electrical wiring in the garage, and a large kitchen and dining in the back of the home. 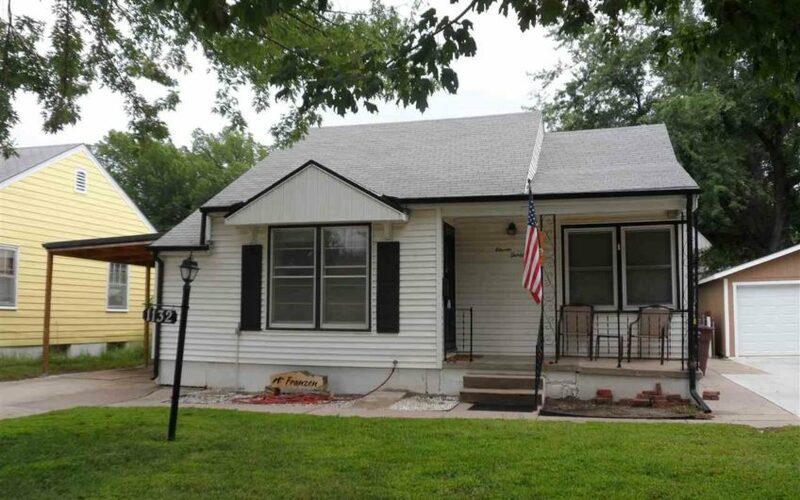 Close to Lincoln Elementary School.